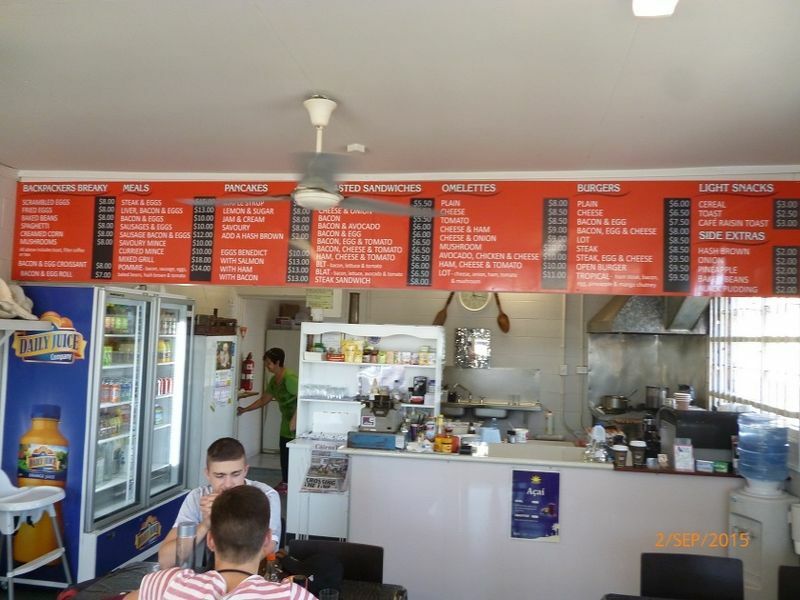 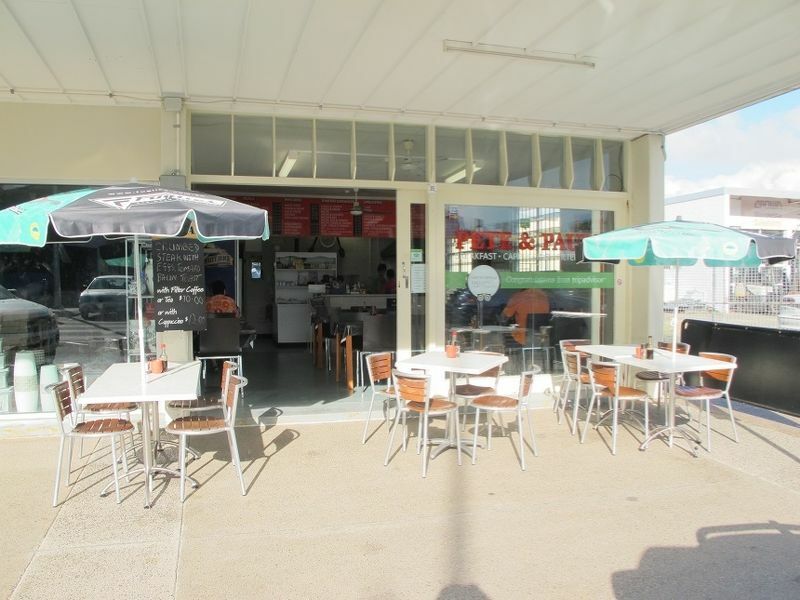 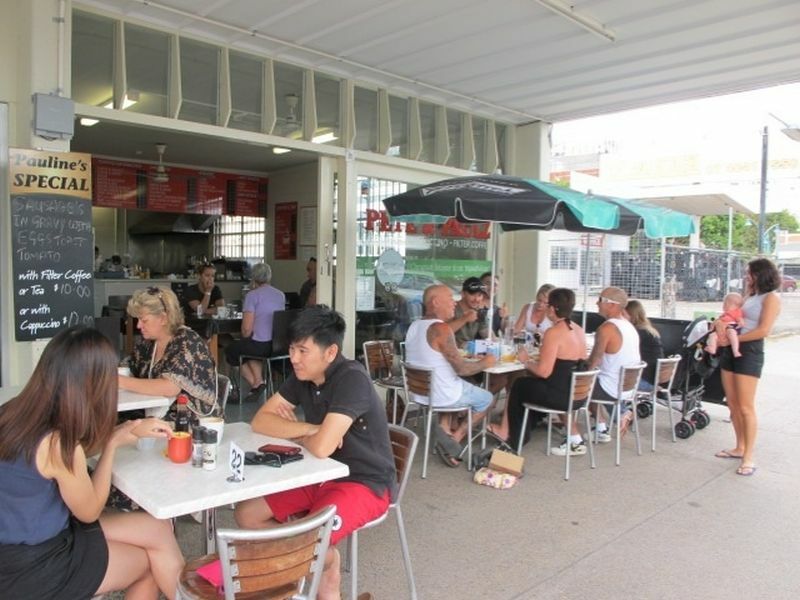 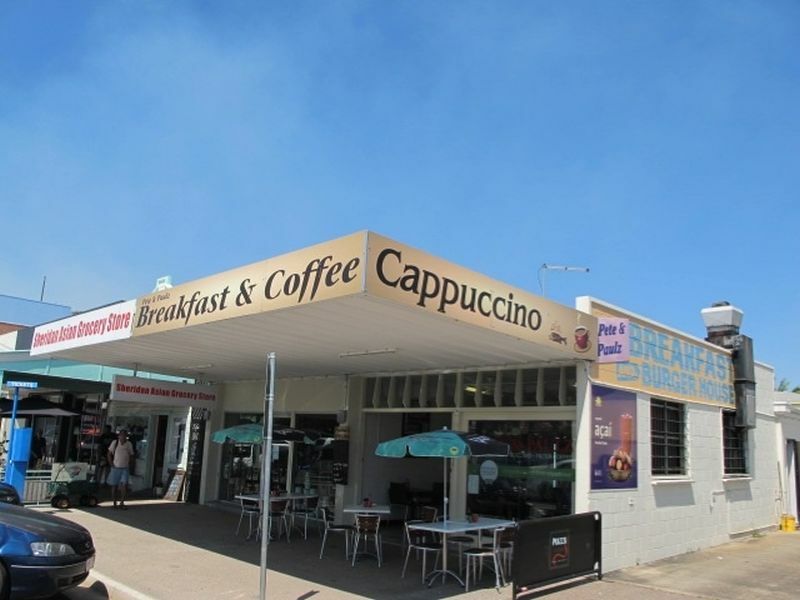 One of Cairns’ most loved Breakfast Cafes is now on the market at a drastically reduced price. 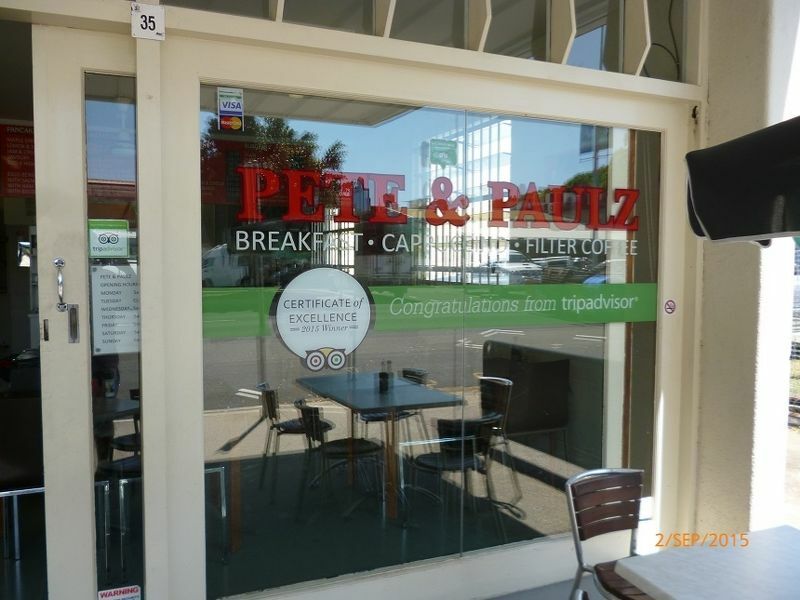 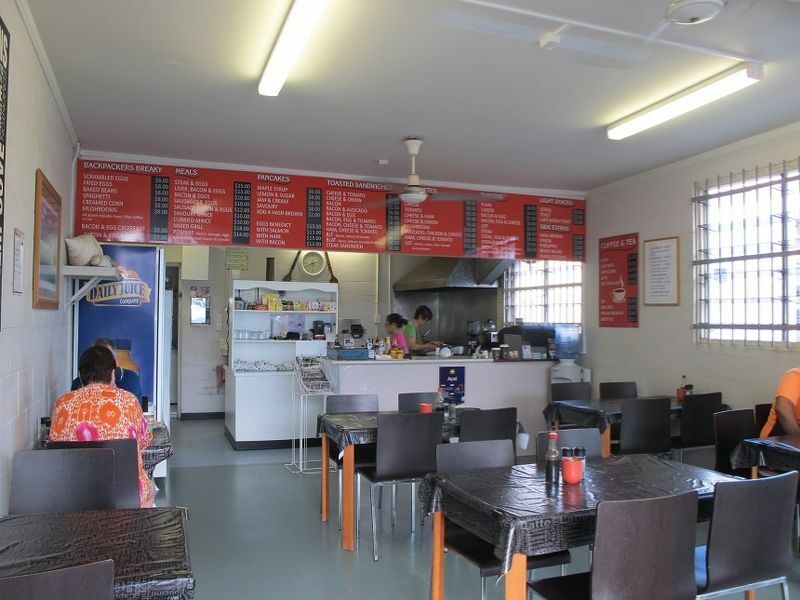 Pete and Paulz Cafe, strategically located opposite Rusty’s Markets in Sheridan Street, has built an outstanding reputation with locals and tourists alike for serving hearty, traditional style breakfasts at highly affordable prices. 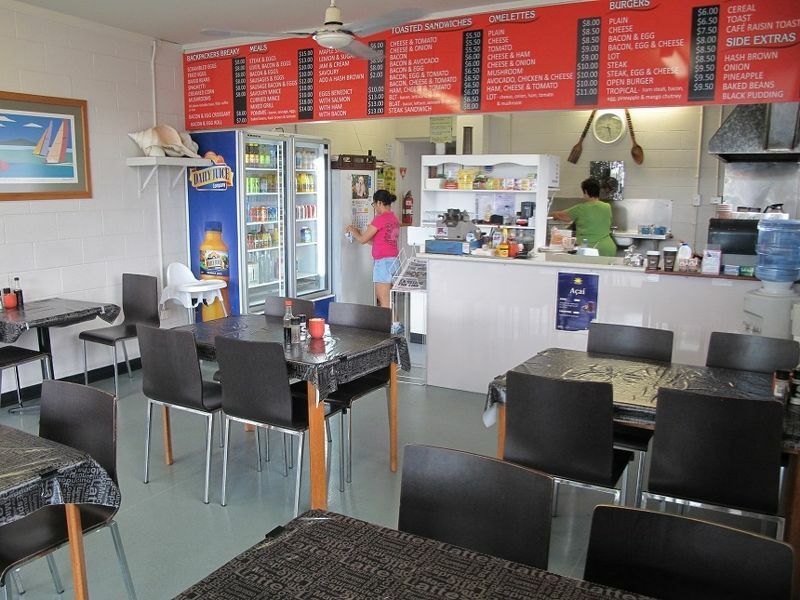 Numerous rave reviews on Trip Advisor are testament to the quality of fare and customer service on offer. 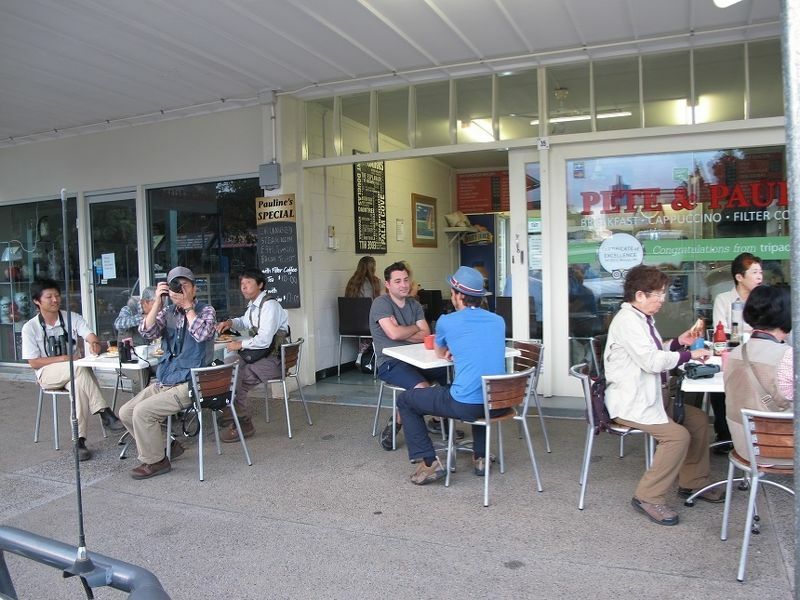 Seating up to 32 either inside or kerbside, the owners play host to cabbies, market patrons, regulars and visitors - with the business currently operating six days from 5am till noon. 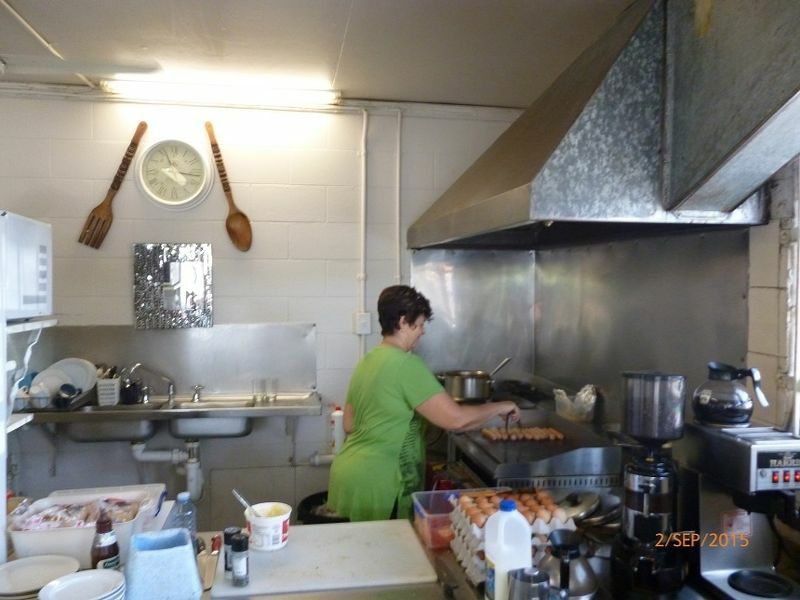 The owners have recently replaced all major equipment, from the extraction fan on the rooftop to the griddle toaster in the kitchen. 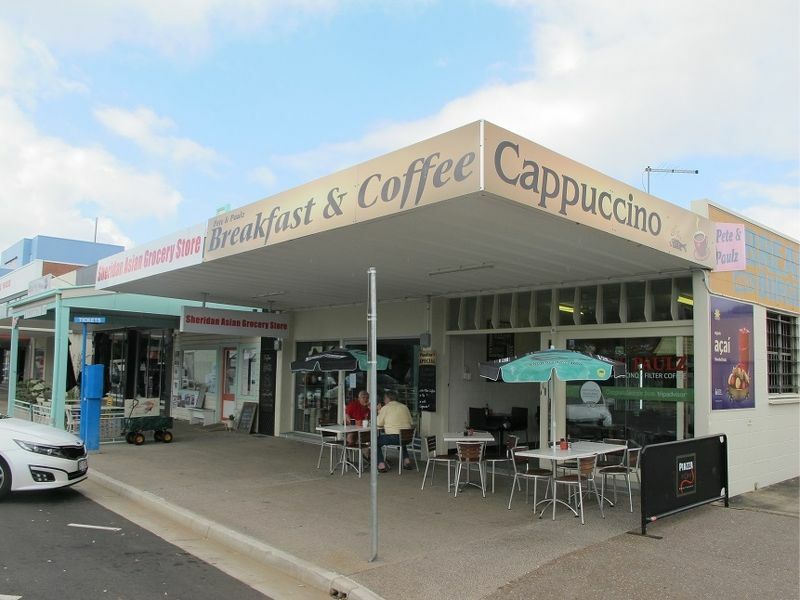 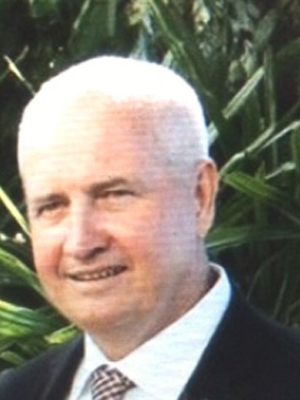 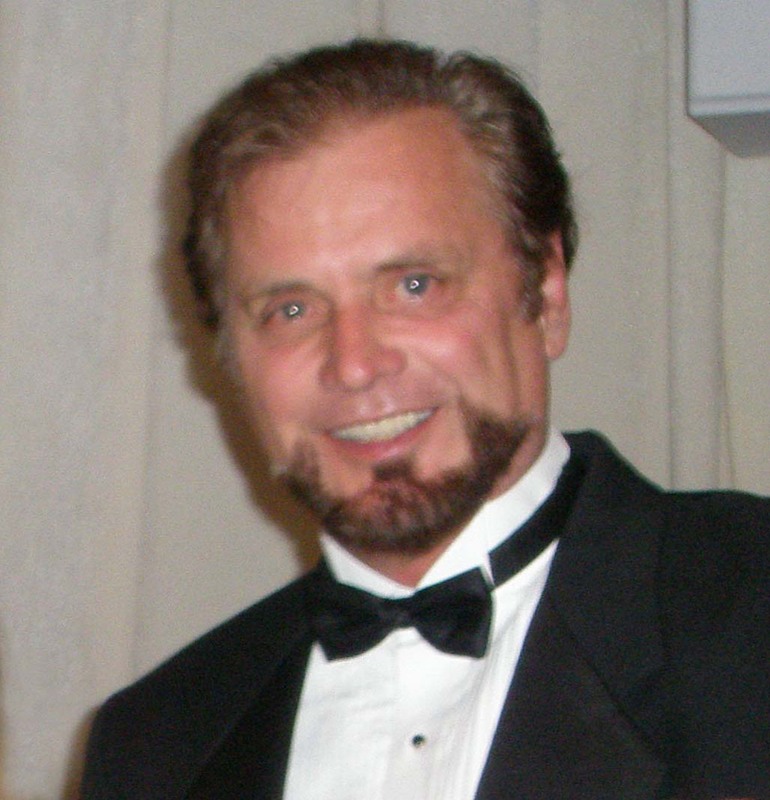 After more than five years in the business, the exiting owners are wishing to re- locate interstate to be closer to friends and family.